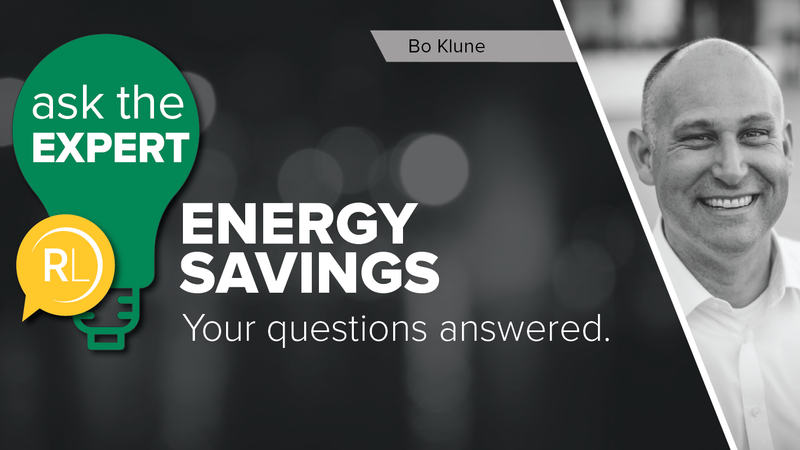 In the video below, Glenn talks about the importance of partnering with the right people and distributor to help solve common problems for retail applications, such as getting the color temperature and aiming right to properly display product. 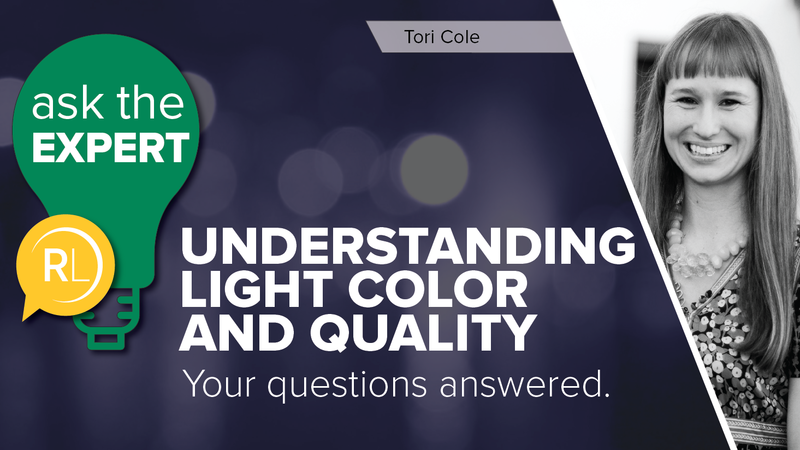 Do you struggle with finding the right color temperature (CCT) and color rendering index (CRI)? Download our Guide to CRI and CCT to find what is best for your application. Regency began working with Glenn and TUMI about three years ago ahead of TUMI's rapid, 500-store expansion. Their first challenge was deciding on a lighting spec that would illuminate their luggage while their second challenge was navigating energy codes within their budgetary confines. 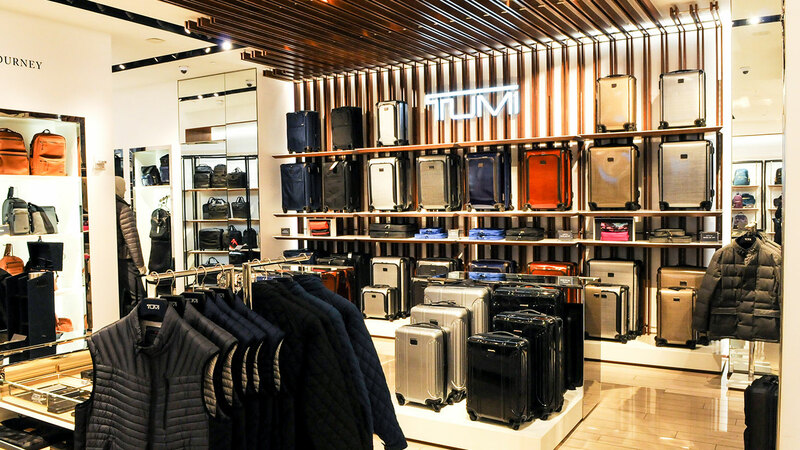 Learn how Regency helped TUMI solve those problems and increase lighting levels across all stores in this case study.